Should I Have Stained Glass Covering Installed? Does Stained Glass Need Protective Covering? With such intricate patterns and lovely leaded lines, stained glass is a by all definitions an art form. The delicacy of the patterns also tends to give the appearance of fragility to what is, in all actuality a very stable glass composition. 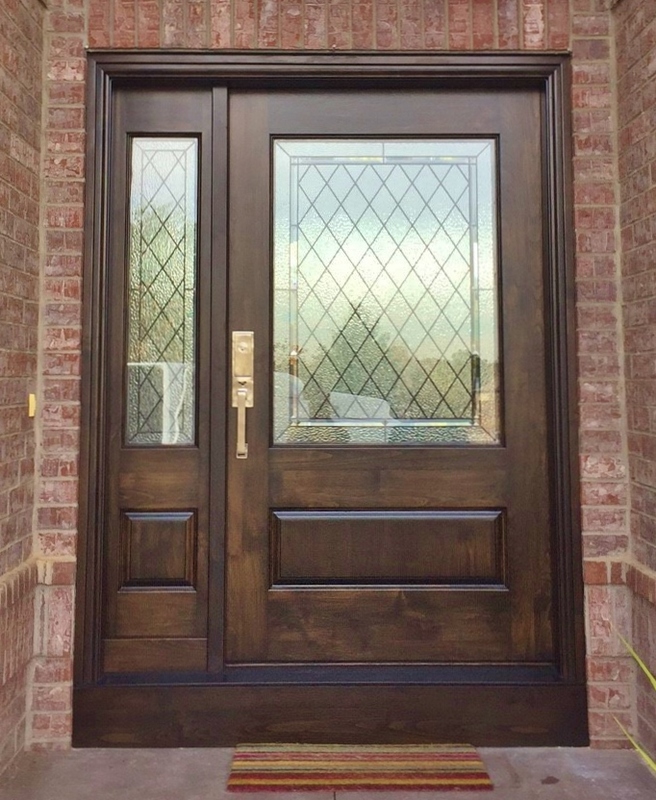 As stained glass experts, we, at Custom Stained Glass, know that stained glass is not easily broken but that doesn’t mean it should not always be handled and treated carefully or that a layer of protective covering is not a good idea. Since stained glass is more expensive than traditional clear glass, the cost of protecting it greatly outweighs the cost of potential repair. Also, stained glass windows, in most cases, are meant to become family heirlooms–a protective covering helps ensure this outcome. Finally, stained glass windows, on churches, in particular, are often targets of vandalism. 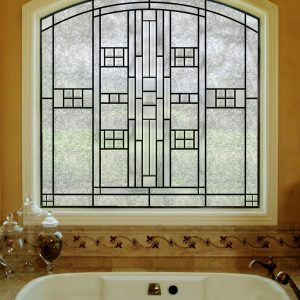 As such a stained glass window covering can thwart would-be attackers. Protecting stained glass windows is fairly simple. A covering is really just a sacrificial layer of stronger or more flexible material added on top of the glass. There are a few different options for protective layers for your stained glass. Like many things related to home care, each one has its pros and cons. 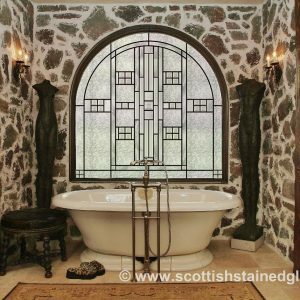 Custom Stained Glass is able to explain any protection method to you and it’s good and bad points, including the ones we do ourselves. Below is an overview of some protection methods. The Con: Is not as strong as other protective layers, which could lead to glass still breaking. The Pro: it stays clear over time, and it is a little stiffer and more scratch resistant than the plastics. From experience, we know, that stained glass windows are dear to and even sentimental to our clients. Which is why we want to help them last a long time and stay as stunning as the day they were installed. With proper care, your great grandkids will likely be able to enjoy the same beauty of stained glass as you do. 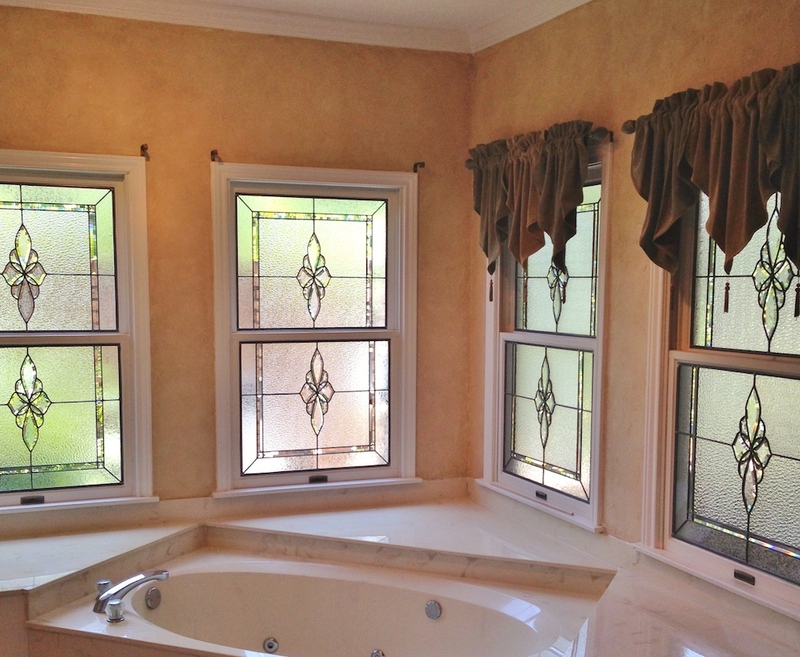 Proper care means hiring a professional to install a stained glass protective covering. 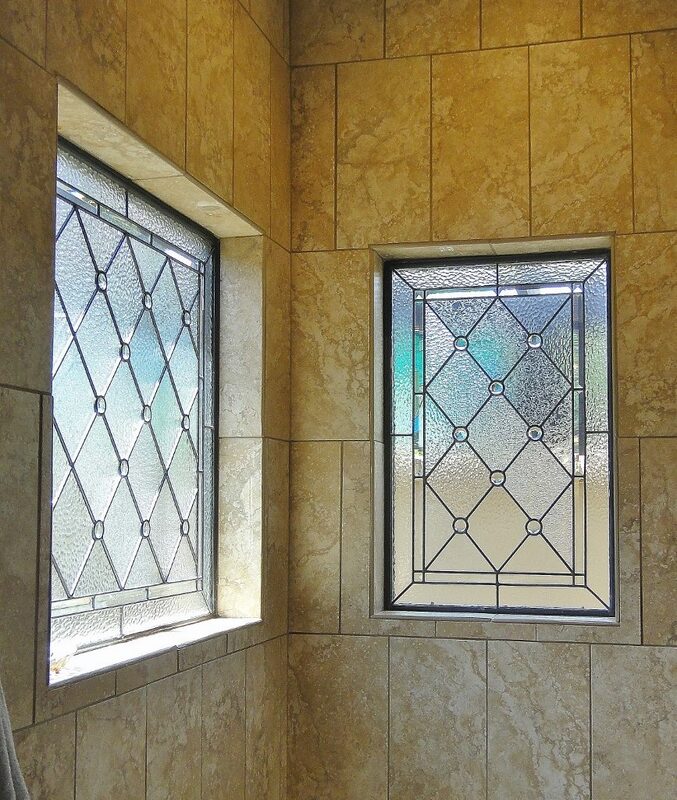 At Custom Stained Glass, we install the most durable and lasting protection for your stained glass. Our craftsmen and covering installers, are top of a line, to make sure our client’s valuable stained glass lasts for decades to come. If your stained glass doesn’t have a protective cover and you would like to find out more, contact us today so we can help you preserve your stained glass for the next generation!